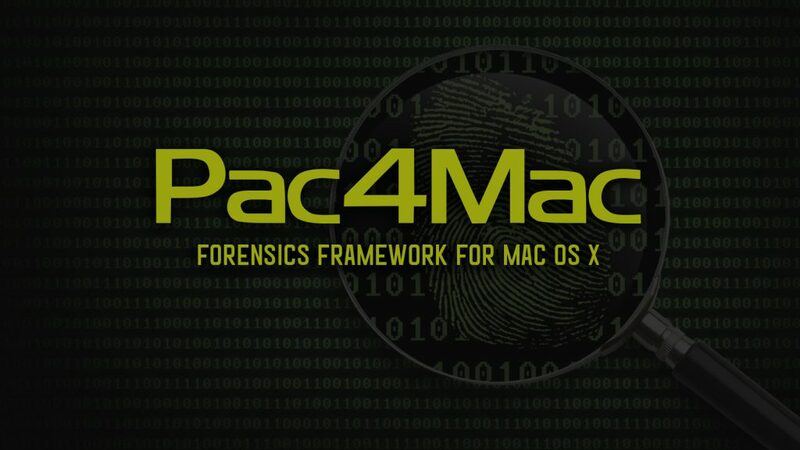 Pac4Mac is a portable Forensics framework (to launch from USB storage) allowing extraction and analysis session information in highlighting the real risks in term of information leak (history, passwords, technical secrets, business secrets, …). It can be used to check the security of your Mac OS X system or to help you during forensics investigation. 3 dumping modes : Quick, Forensics, Advanced. DMA access features (exploitation of Firewire and Thunderbolt interfaces): Unlock or bypass in writing into RAM, Dumping RAM content, Exploit extracted data.